Finally biting the bait, Honda Siel Motors India Limited have announced that their mother plant in Japan is doing a keen research on bringing in diesel engines to the Indian market. 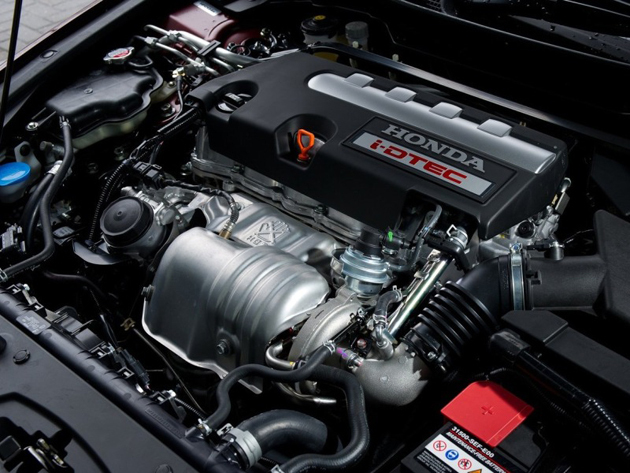 The recent spurt in the prices of petrol have persuaded Honda to have a look into the introduction of diesel engines. Prices of diesel fuel don’t rise as exponentially as they do for petrol and hence the car buying public is skewed towards diesel cars. The Japanese car manufacturer has been able to hold its fort well with its petrol only cars in India, however, more modern diesel engines from rival manufacturers have ensured that Honda lost out on its pole position in the sales department. Some price cuts and face-lifts later, Honda are back on the number one position. However, this rise cannot be kept steady since the market demands more and more of diesel cars. Jnaneshwar Sen, the new Senior Vice President for Honda in India mentioned that Honda’s research and development team is working hard on tuning their diesel engines for the Indian market, however, it would be too early to comment as to when these would come down to India. He also elaborated that around the globe, the widely preferred fuel is petrol and hence Honda has currently got only petrol engines for their cars. Since they view India as an important market as far as sales figures and development goes, Honda are addressing the diesel issue very soon. We would put a tentative date as 2013. Currently, Honda has got Brio, Jazz, City, Civic, Accord and CR-V in their range of cars. The prices of these cars start from as low as Rs 3.95 lakhs for the Brio and go upto Rs 27 lakhs for the CR-V.